Both the Internal Revenue Service (IRS) and the Department of Labor (DOL) consider it a top priority to make sure that contributions employees make to their 401(k) and 403(b) plans are deposited on a timely basis. The rules also cover payments that participants make on their plan loans. The deadlines can be a little bit confusing and the rules have evolved over the years. The first part of this article provides FAQs on the deadlines for depositing employee contributions. The second section reviews the steps required to correct late deposits. When must employee contributions and loan payments be deposited into the Plan? 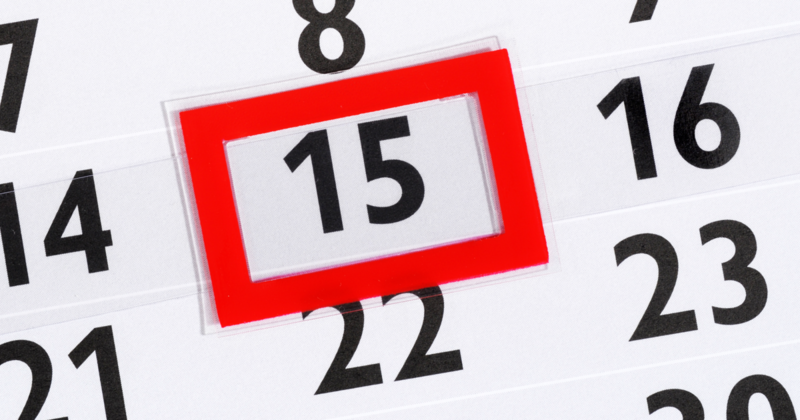 No later than the 15th business day of the following month. This rule can be found in DOL Regulation section 2510.3-102(b)(1). Does this mean I can wait a couple weeks after each payroll to make the deposit? No. The DOL focuses on the “as soon as possible” part of the rule. Generally speaking, they enforce a deadline of three to five days after each payroll. They will often look at your actual deposit history, and if you have ever made deposits more quickly, they will set that as the deadline for all other deposits. In other words, if you have ever made a deposit within one or two days following a pay date, the DOL will usually take the position that all of your deposits should have been made that quickly. “As soon as possible” seems really subjective. Is there anything more definitive that I can rely on to know I am in compliance? 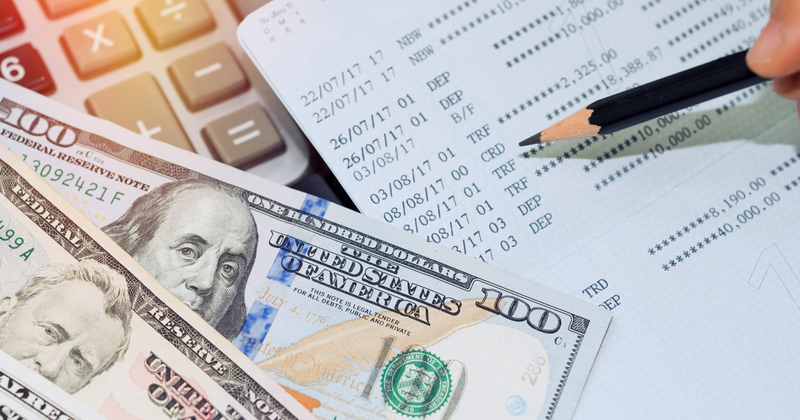 For plans with fewer than 100 participants on the first day of the year, the DOL created a safe harbor standard that says any deposits made within seven business days of a pay date are considered timely even if the deposits could have been made earlier. A word of caution is in order though. Deposits made later than seven business days are judged under the general rule. Therefore, a deposit made on the 10th business day is not considered three days late; it is considered five to seven days late under the three to five day standard. This safe harbor rule can be found in DOL Regulation section 2510.3-102(a)(2). Can large plans use the seven-business-day safe harbor? No. The regulation specifically states that it does not apply to larger plans. That means large plans are subject to the “as soon as possible” rule. You have mentioned payroll dates several times. Does that mean I cannot hold all the employee contributions and make a single deposit at the end of each month? That is correct. The DOL applies the rule to each payroll period. That means deposits must be made within seven business days following each pay period (using the safe harbor) or as soon as possible after each pay period (using the general rule). I know the payroll amounts a few days before the actual pay dates. Can I make the deposit early to make sure that I am always on time? No. Although doing this would satisfy the DOL’s timing requirement, IRS regulations generally prohibit depositing deferrals before the pay date to which they relate. They do make a limited exception for situations when the employee responsible for making the deposit is scheduled to be out of the office on, and just after, the pay date. For more information, see Treasury Regulation section 1.401(k)-1(a)(3)(iii)(C). Sole proprietors and partners are not part of payroll. What is the deadline for them to deposit their deferrals since their earned income is not determined until after the end of the year? The rule is slightly different for partners and other self-employed individuals. As long as they make a formal deferral election (either a flat dollar amount or percentage of pay) before the end of the year, their deferrals must be deposited as soon as they can reasonably be segregated from partnership assets, after such amounts would otherwise be distributed to the partner. In no event can the deposit take place after the partner's deadline for filing his/her individual income tax return. Are SIMPLE plans subject to the same rule? SIMPLE 401(k) plans are subject to the same deposit deadline as other 401(k) plans; however, the outside deadline for SIMPLE IRAs is extended to the 30th calendar day (instead of the 15th business day) after the month of withholding. What, exactly, am I correcting? If the company does not deposit employee contributions by the applicable deadline, it has committed a prohibited transaction by being in possession of plan assets. In other words, the DOL treats it as an impermissible loan from the plan to the company. That doesn’t sound good. How do I fix the problem? Make an additional contribution to compensate participants for lost investment gains. File Form 5330 with the IRS and pay an excise tax. Report the delinquency on Form 5500. Submit supporting documentation to the DOL for their review and approval. It is really necessary to submit the correction to the DOL? Technically, the VFCP does not recognize self-correction. In other words, if you are following the letter of the law, you must submit the correction for approval. With that said, our experience has been that DOL auditors will often accept self-correction as long as the plan sponsor has followed all of the appropriate steps short of filing. Ultimately, it is a judgment call for each plan sponsor to decide whether they wish to file the correction via VFCP. Depositing the deferrals is self-explanatory, but how do I determine the missed investment gain? The DOL website includes a calculator that will determine lost earnings for each pay period; however, it is determined for the total contributions for the period. A manual calculation is required to allocate the lost earnings the each affected participant. For the do-it-yourself folks, the VFCP provides a formula using IRS factors from IRS tables. The online calculator is available here. To use it, you will need four pieces of information for each late deposit. Principal: This is the amount of the late deposit. Loss Date: This is the date the deposit should have been made. Recovery Date: This is the date the deposit was actually made. Final Payment Date: This is the date lost earnings will be deposited. What if the actual investments showed a loss? The lost earnings contribution is required regardless of the plan’s actual investment performance. This is due to the fact that the company (at least theoretically) received some economic benefit for holding the employee contributions for too long. The lost earnings contribution is a way to “transfer” that economic benefit from the company to the participants. The lost earnings are really small amounts, sometimes only pennies for each participant. Do I really have to go through all this work for pennies? While it might seem unreasonable, there are no exceptions for small amounts, even when you are talking about only pennies for each participant. The excise tax is equal to 15% of the lost earnings (referred to as the “amount involved”). While that sounds straight-forward, the calculation can be rather complex. One of the main reasons is that any late deposits not fully corrected by the end of a year are treated as re-occurring each subsequent January 1st. This cascading effect requires complicated manual calculations. If the lost earnings are such a small amount, the excise tax would be smaller still. Is it really necessary to jump through all those hoops? Again, the answer is yes. There is a semi-exception. If the late deposit is fully corrected within 180 days of the original deposit deadline, the plan sponsor can contribute the amount of the excise tax to the plan rather than paying it to the IRS. However, this exception is only available to plans that file the correction via VFCP. Can I pay the expenses associated with the correction from plan assets? No. Plan assets (including forfeitures and ERISA spending accounts) cannot be used to pay these expenses. They must be paid by the plan sponsor. What do I have to report on the Form 5500? 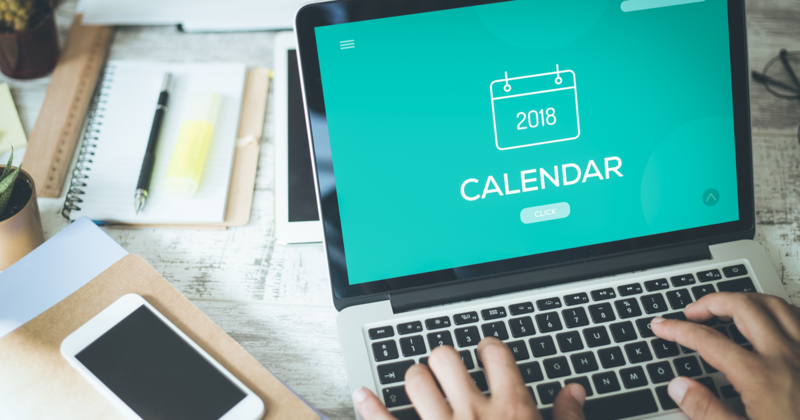 The financial schedule (Schedule I for small plans and Schedule H for large plans) includes a question asking if there were any late deferrals for the year. If so, the “Yes” box must be checked and the total amount of late deposits reported. This information must be reported for each year from the date of the delinquency through the date that full correction is made. For example, assume a deposit that was due in December 2012 is actually made in January 2013. The delinquency is identified and lost earnings deposited in late 2013, and the Form 5330 and excise tax are sent to the IRS in 2014. The late deferral must be reported on Form 5500 for 2012, 2013 and 2014. Yikes. Is that a red flag that will cause me to get audited? That is difficult to predict. Certainly, if the IRS or the DOL see continued late deferrals reported, they are going to be “curious.” If the amount reported is the same for a couple of years and is relatively small, it might be less of a flag since it probably related to a single transaction. One possibility is to attach a letter to the Form 5500 that explains the situation – that the delinquency has been discovered and is being/has been corrected. My head is spinning right now. What should I do if I think I have a problem? Contact DWC. We have worked with many clients to resolve late deposit issues, and we would be glad to discuss your situation with you. For more information on 401(k) deferrals and other plan sponsor deadlines, visit our Knowledge Center here. What are the Differences for Off-Calendar-Year Retirement Plans?